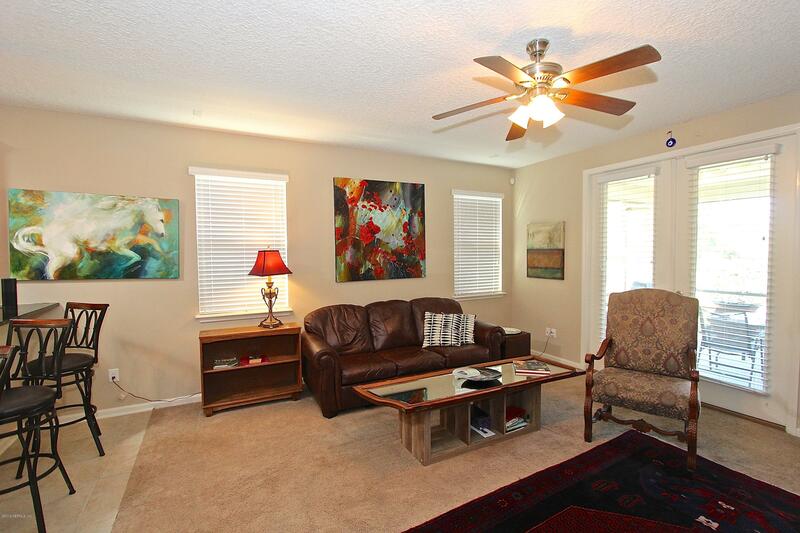 Beautiful 3 bedroom, 2 bath home in Heritage Park with amenities galore. 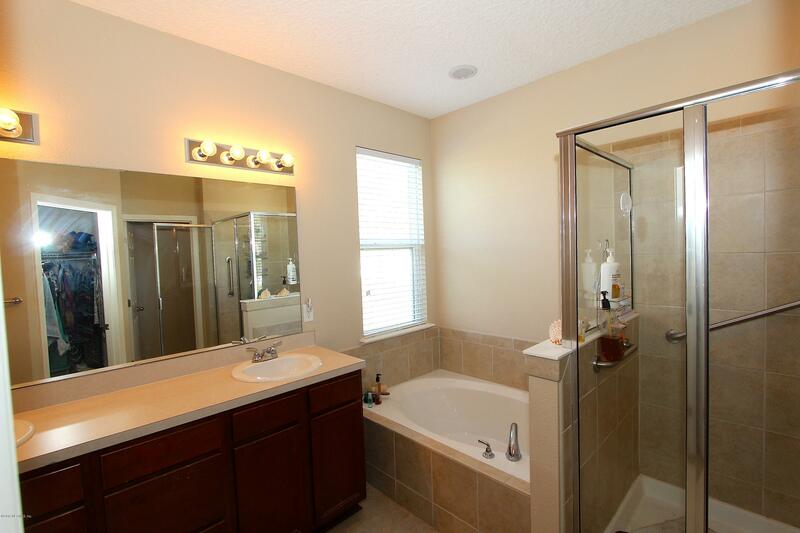 All on one level and beautifully maintained. 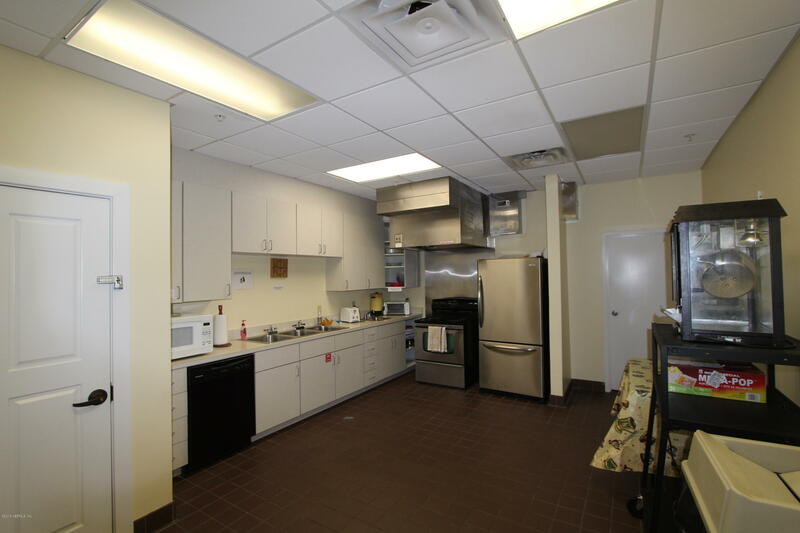 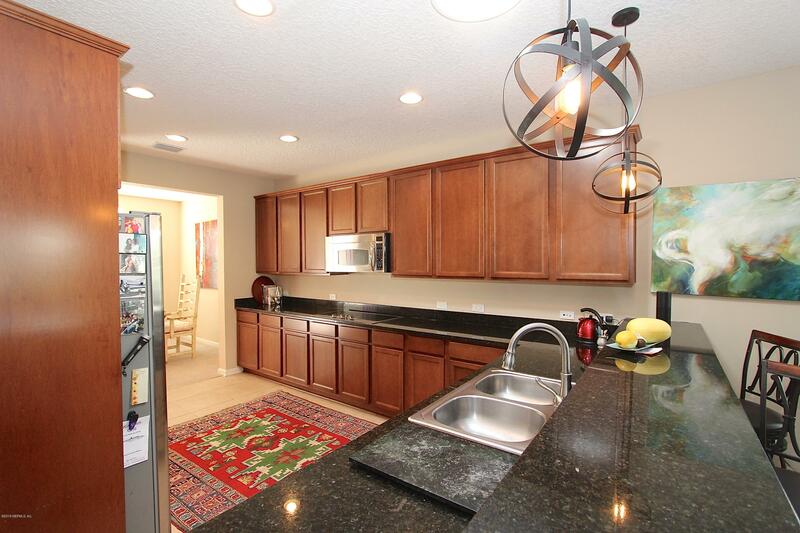 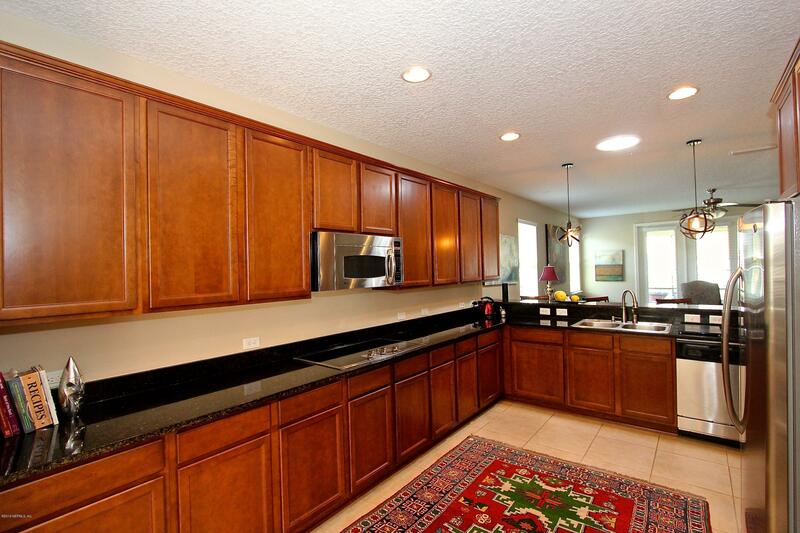 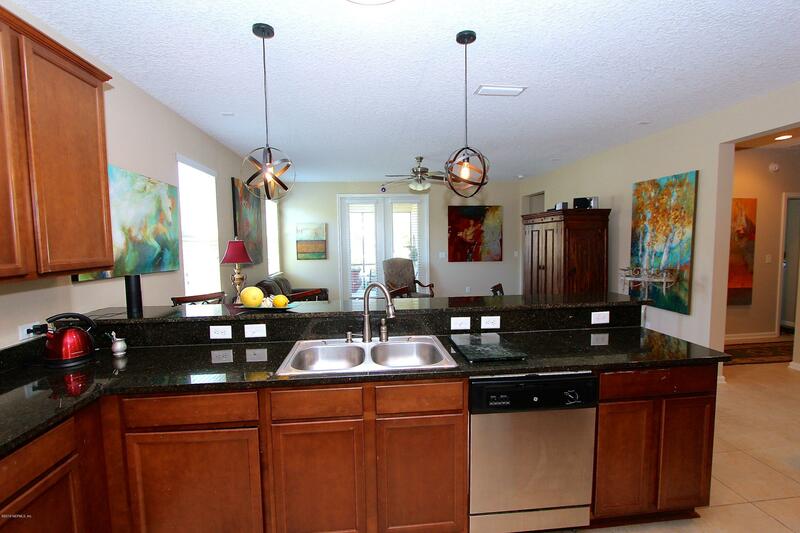 Kitchen features solid surface counters, stainless steel appliances (double oven) and 42' cabinets. 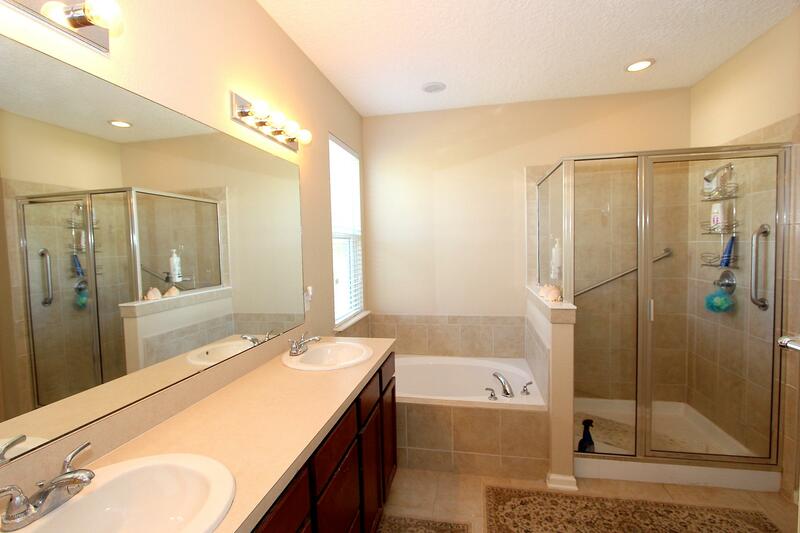 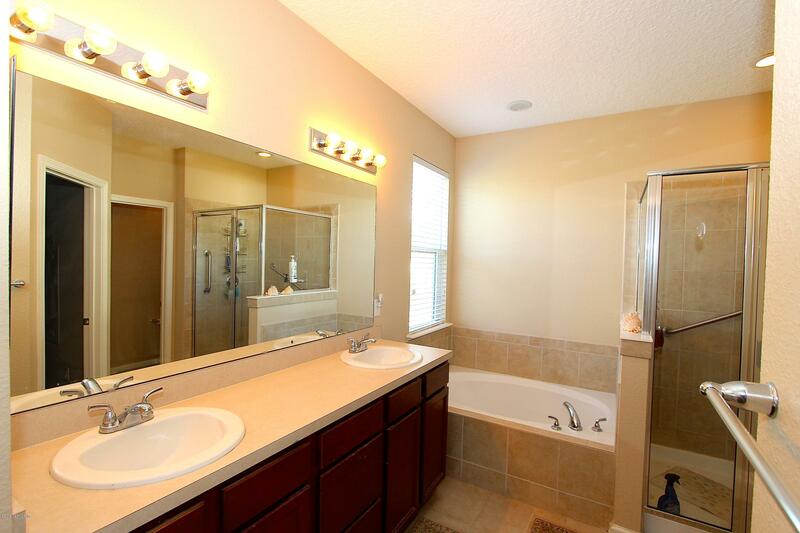 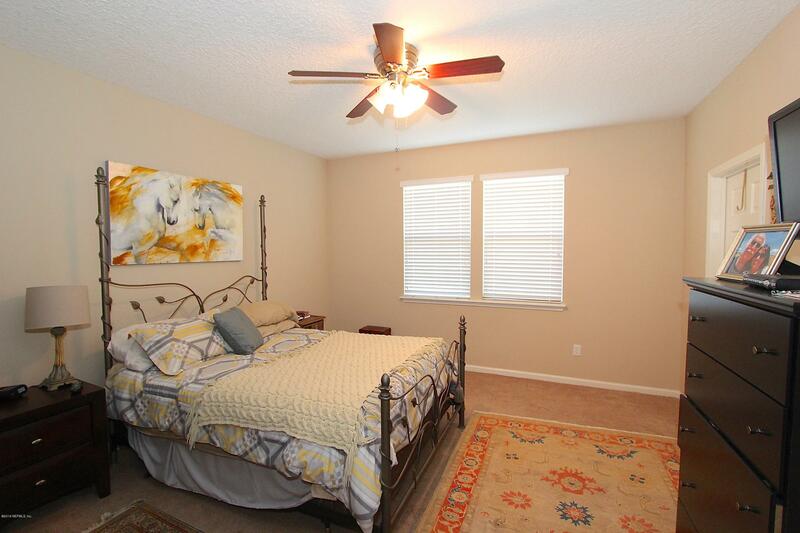 Master bedroom with walk-in closet and bath w/separate garden tub and shower plus his and hers vanities. 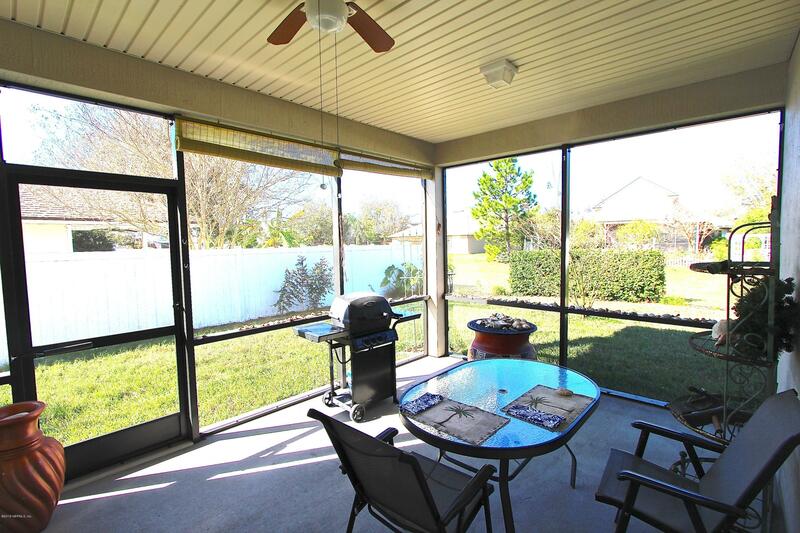 Relax on the screened lanai and enjoy the easy lifestyle of this community. 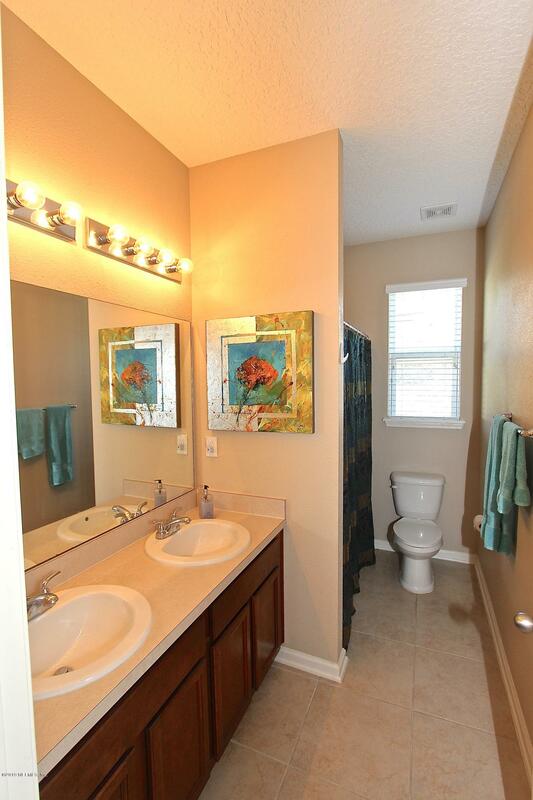 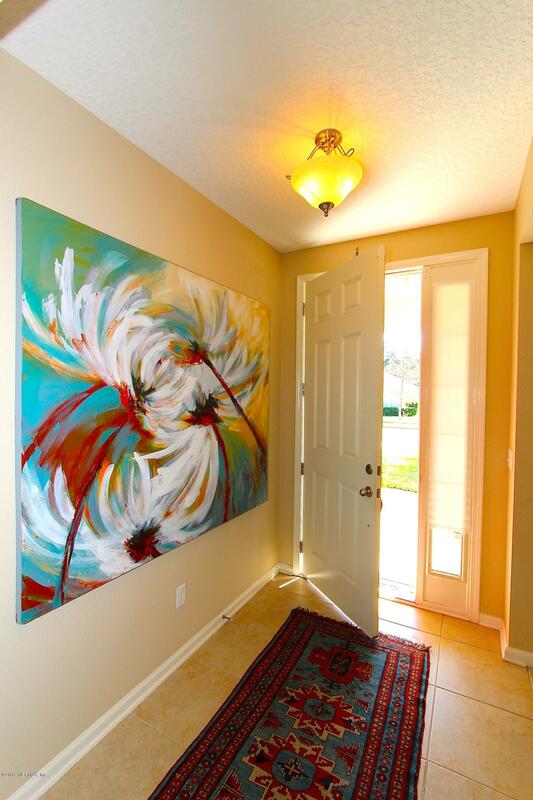 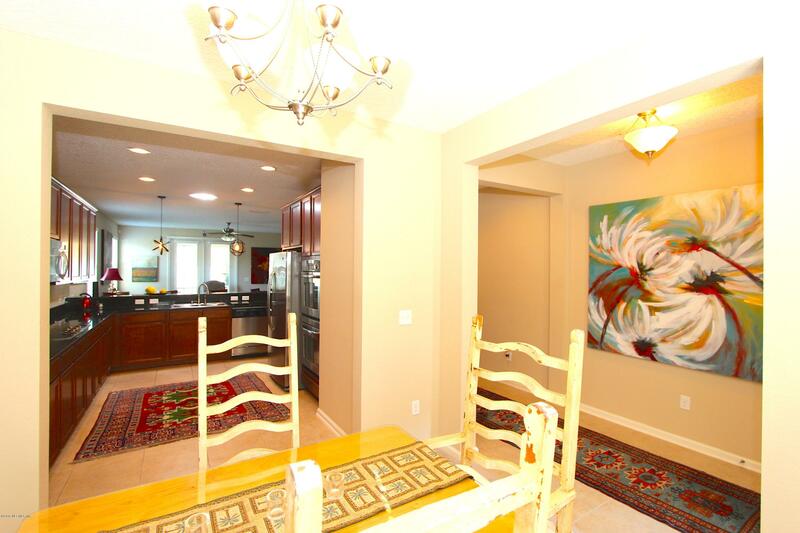 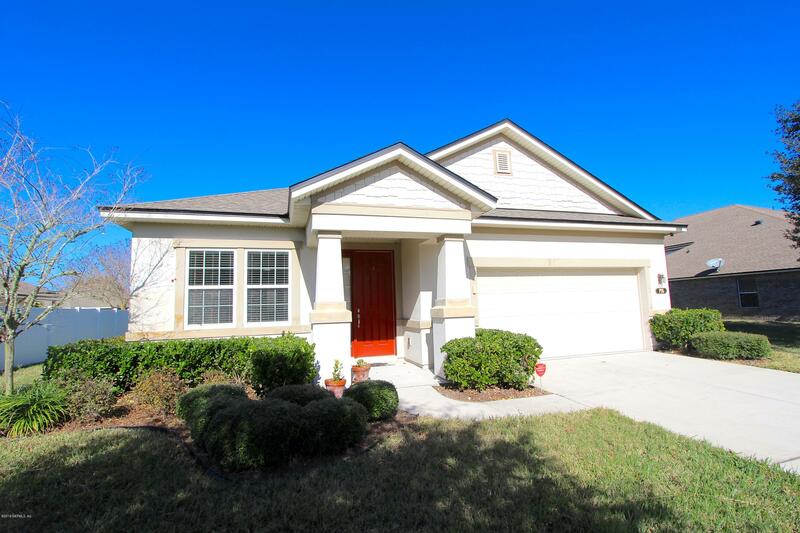 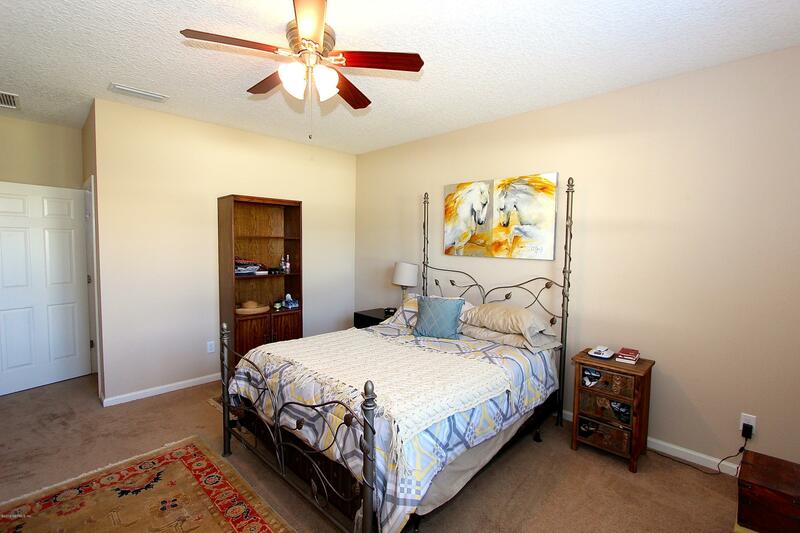 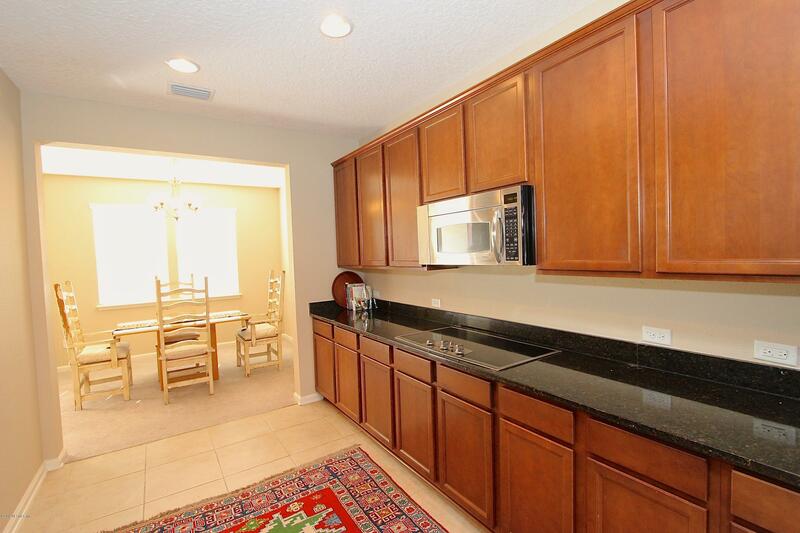 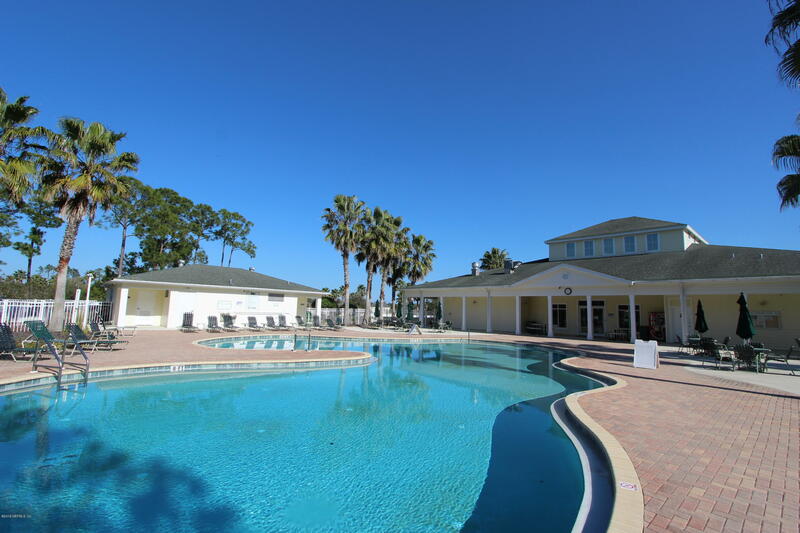 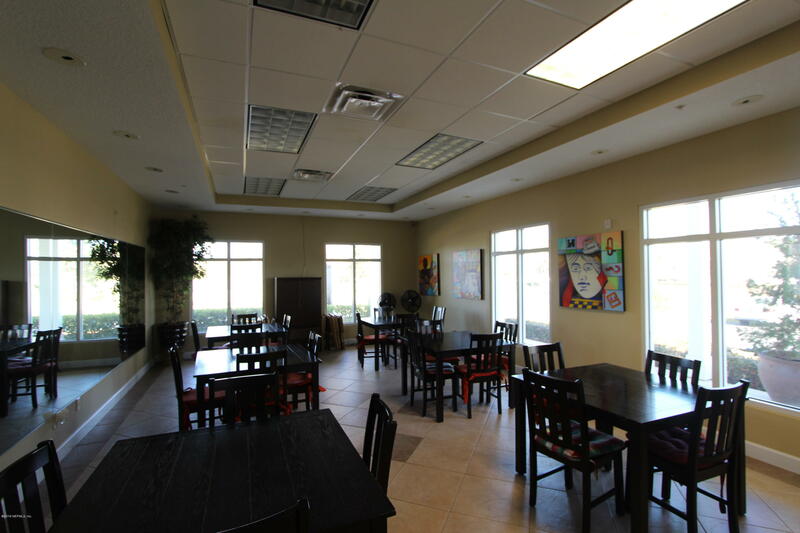 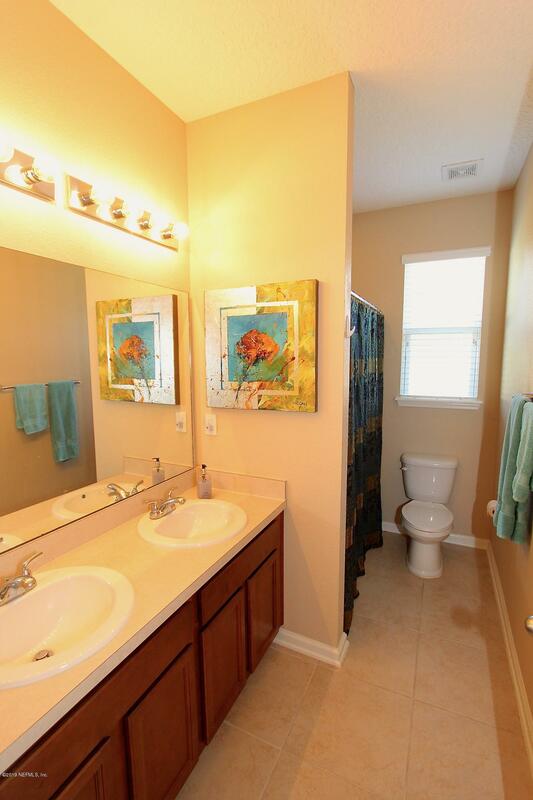 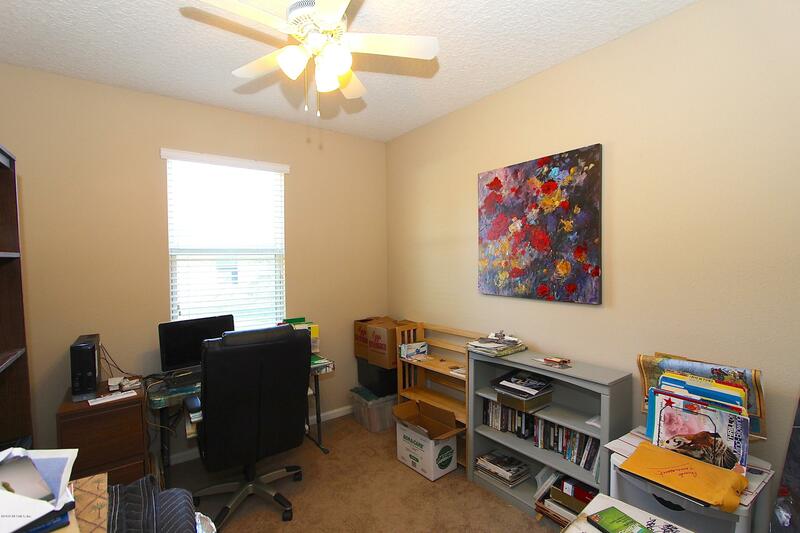 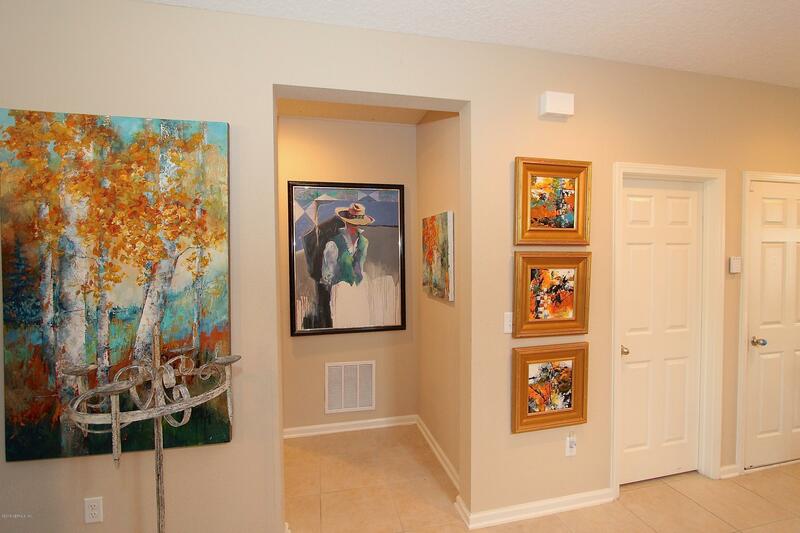 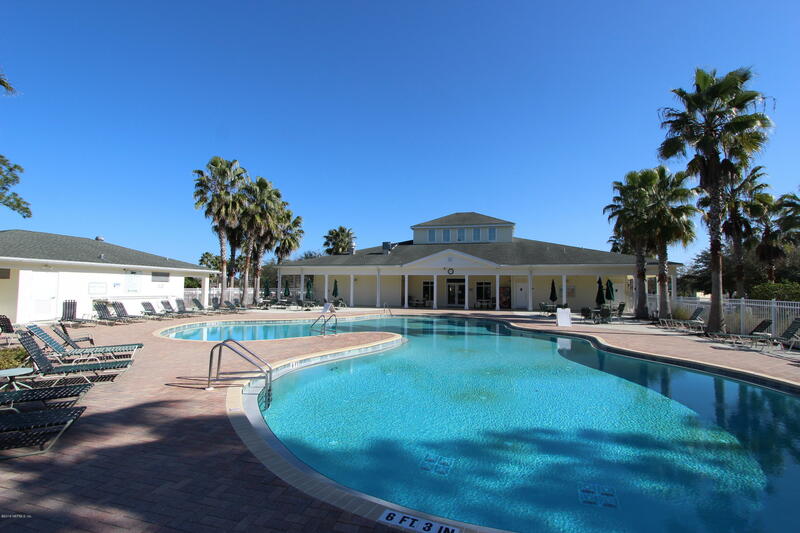 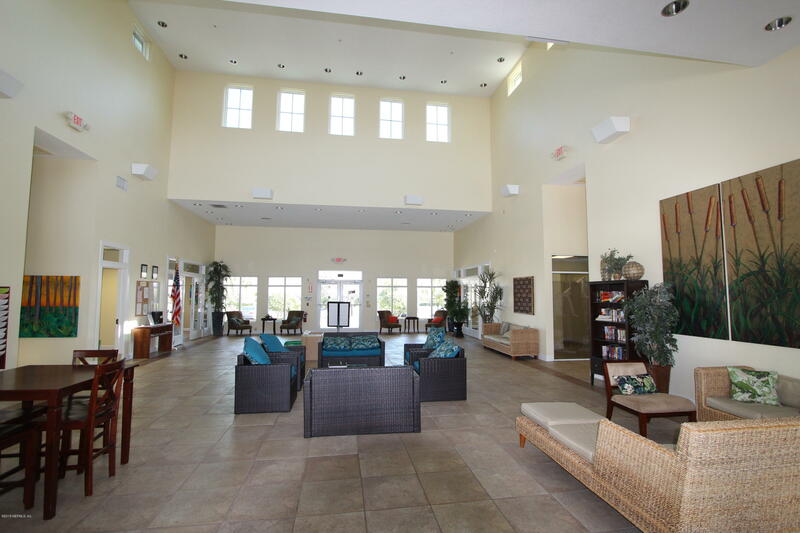 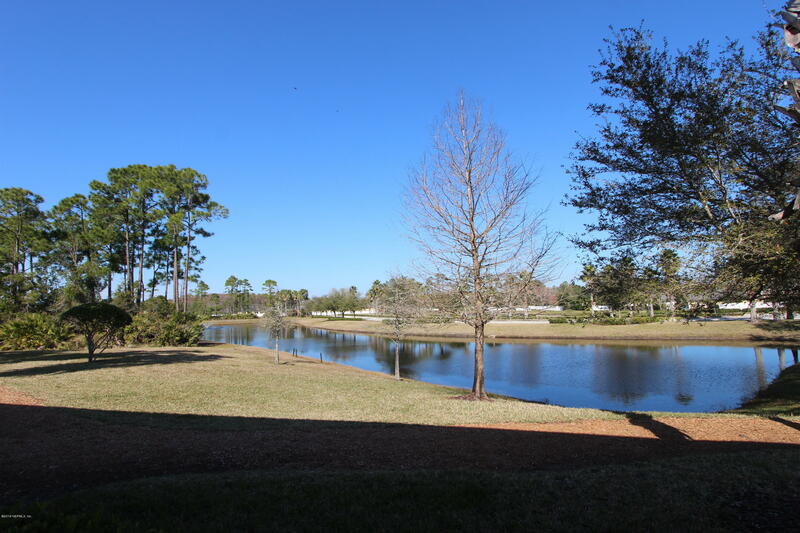 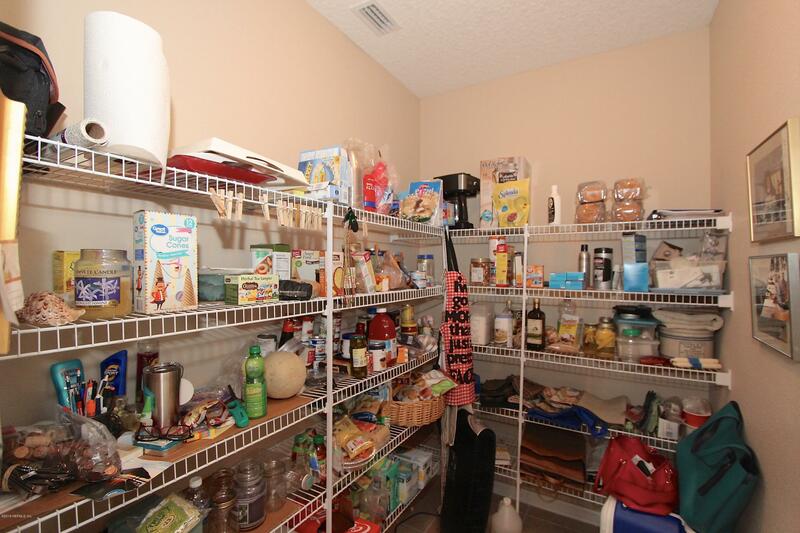 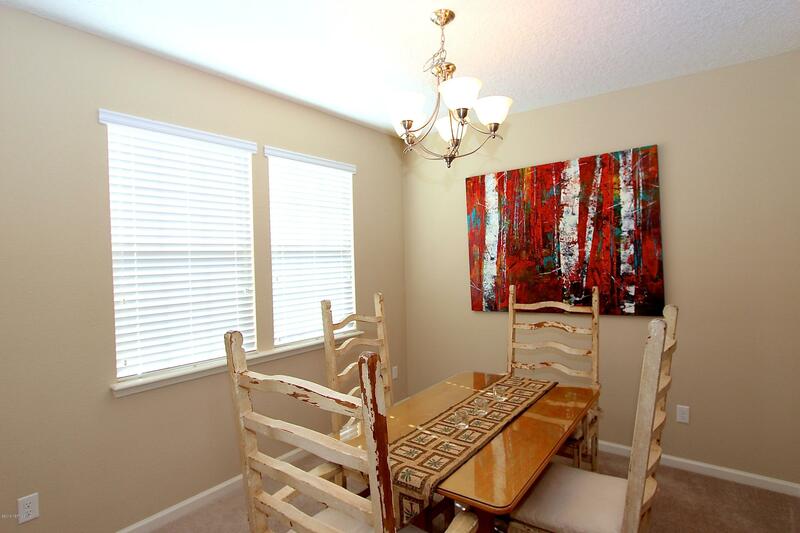 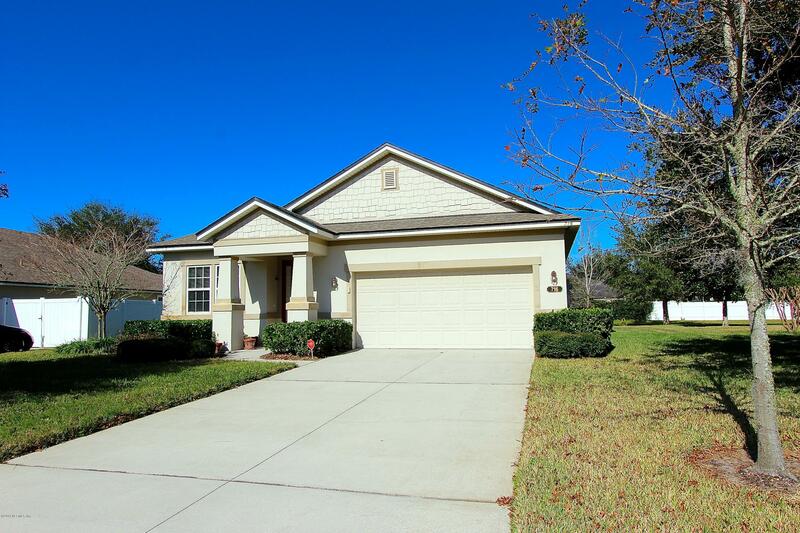 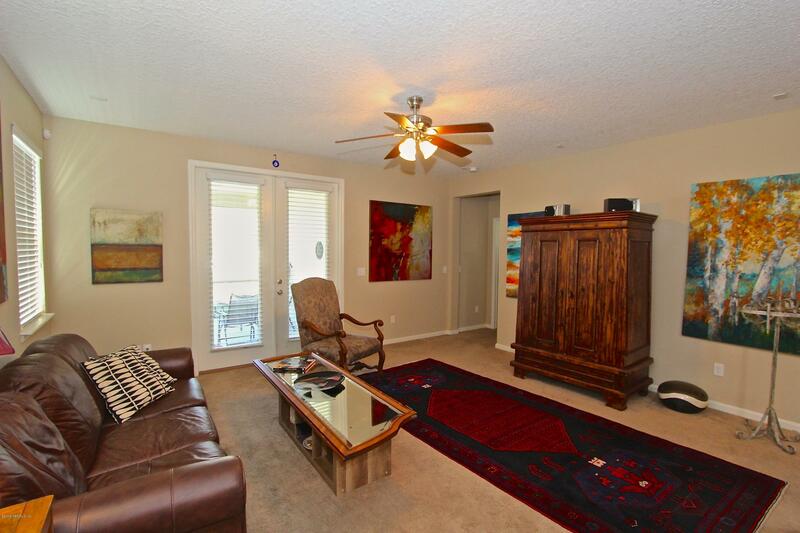 Close to shopping, restaurants, and a short distance from Downtown St Augustine and I-95. 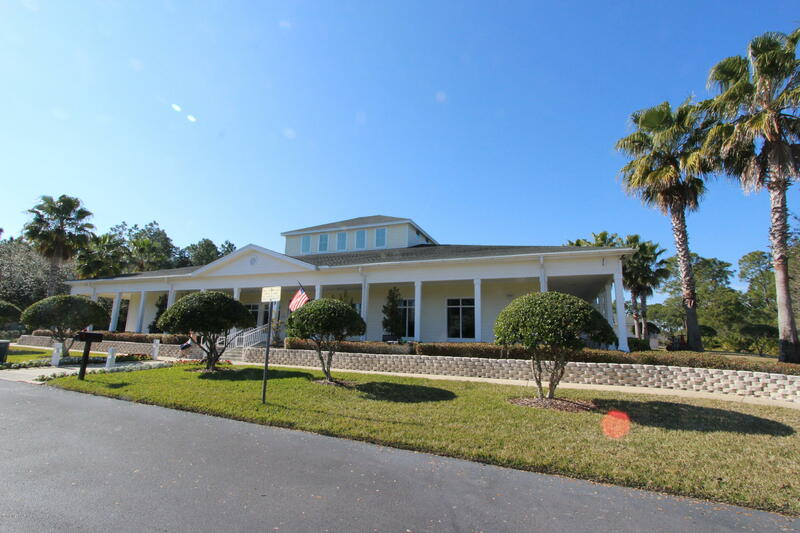 US 1 North to left on SR 16, right on Woodlawn, right on Heritage Park Drive, right on E Red House Branch to #716. 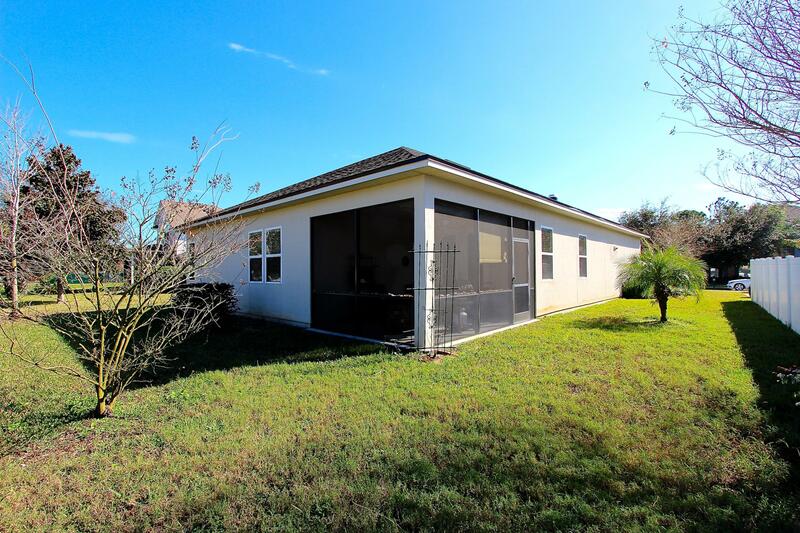 716 Red House Branch Rd is a 1,748 (*estimated) square foot home with 3 bedrooms and 2 bathrooms located in St Augustine FL, ST. JOHNS County. 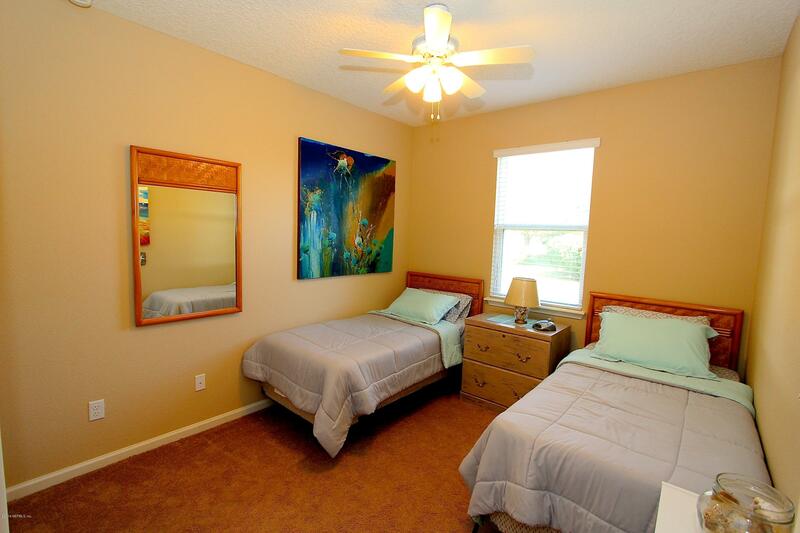 This property is listed for sale at $259,000 and is currently active and accepting offers.